What is THE CAGE after all? After all this you still have not understood what THE CAGE is? 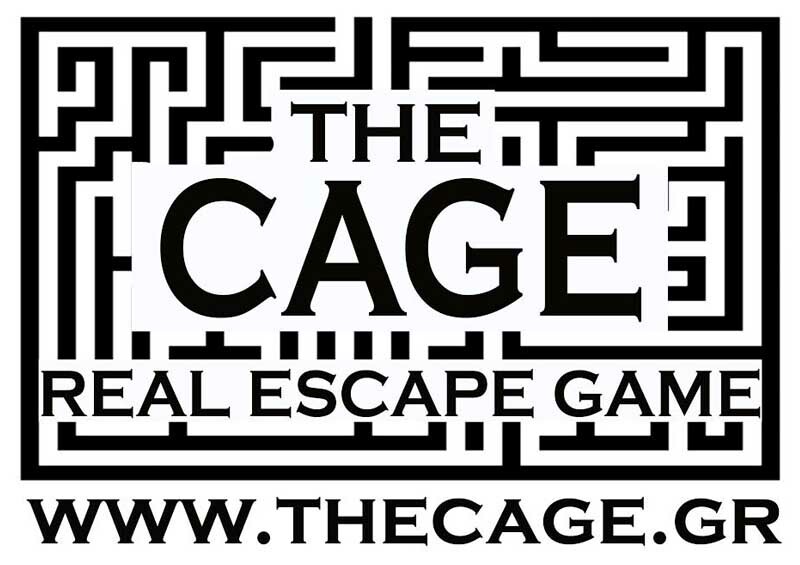 Well, listen for the last time: it is a live escape game, where you have to solve the enigmas, open the locks and manage to get out of the room within 60 minutes! WHAT IS INSIDE OF THE ROOM? Inside each room there is a different mystery story that takes place. According to the topic, there is a certain decorating theme that is supposed to help create a certain atmosphere. Within the description of every room there is also mentioned its degree of difficulty. Usually, 3 out of 5 teams manage to get out of THE CAGE in due time. All it takes is logical thinking, imagination and team work. The rooms are designed for groups of 2 to 7; for more than 7 it can be a little difficult. HOW CAN I FIND YOU AND MAKE A RESERVATION? You can contact us on our web page and make reservations. You can call us to +30 6980769038 or +30 2310 230187. Or you can just come directly to THE CAGE, but it would be wiser to check availability of the room you want first. Not at all; you will have fun, you will laugh and for a while you will lose sense of real time. It is open Monday to Sunday, 12 am to 12 pm.